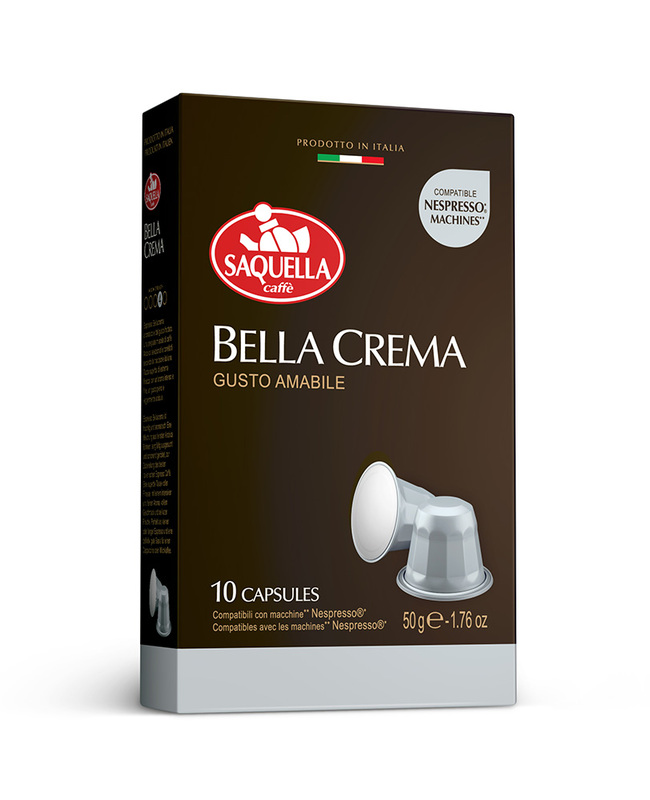   Espresso Bella Crema is fruity and aromatic. 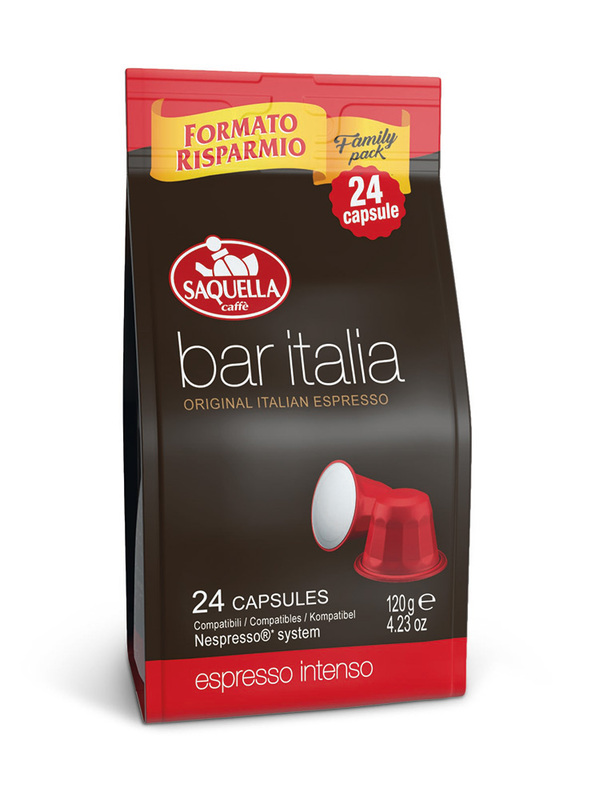 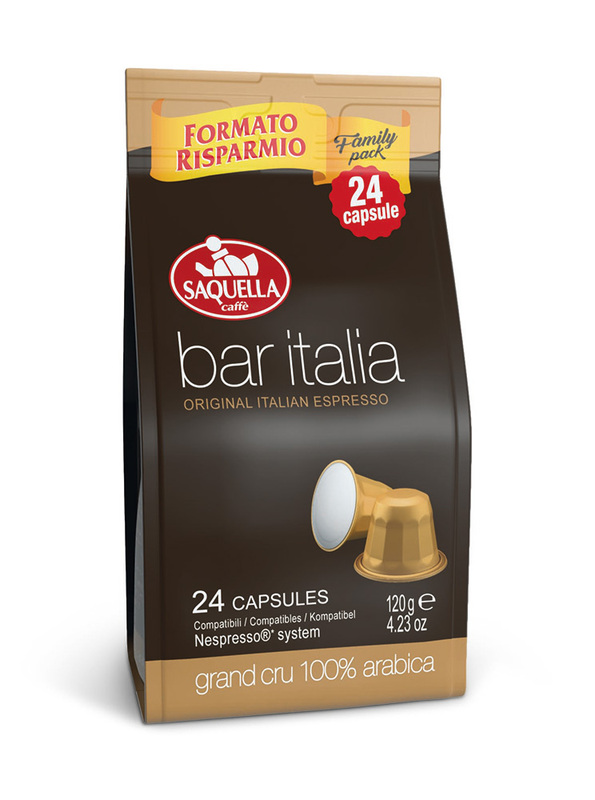 A blend of the finest Arabica coffees carefully selected and roasted to prepare the best Italian espresso coffee. 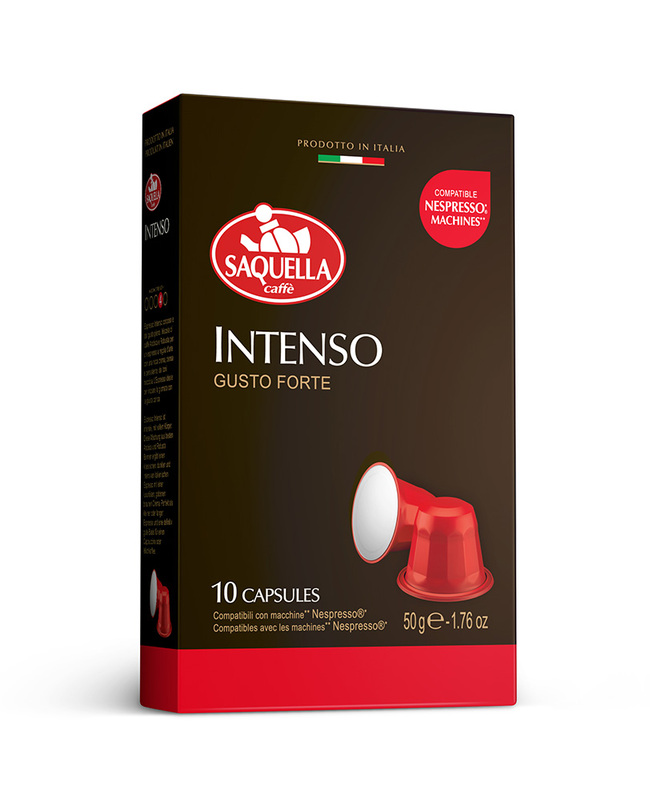 A superb cup of extreme finesse with an intense and fine aroma, full taste and light acidity.